« When Should You Take an Infant to the Hospital? Is Bodybuilding Safe for You? With all the new trends and fitness programs available today for everyone, it’s almost a sin to stay unhealthy and inactive. For some people, staying fit means not just losing weight, but also building muscle mass and sculpting the body. Bodybuilding for example has been known to change the body’s composition, making it leaner and stronger even as you age. But is bodybuilding for everyone? And are there precautions that need to be taken when starting a bodybuilding routine? The core element of bodybuilding is the same throughout the training regardless of the level of the trainee. Its primary goal is to build muscles naturally through training, proper nutrition, and supplementation. 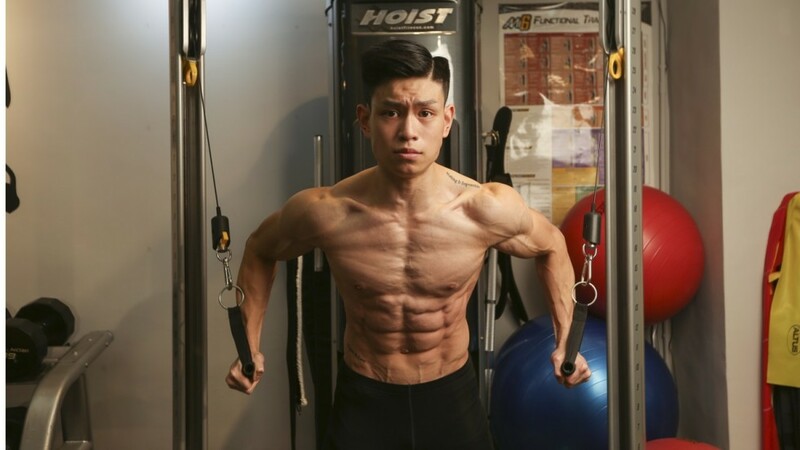 While teens aged 16 years and above can start bodybuilding, they need to be carefully guided by an expert trainer to avoid injuries and health complications, because their bodies are still developing. The fitness regimen of a beginner will of course be different from experienced trainees who compete in bodybuilding contests. Several studies, however, show that even if bodybuilding can make your muscles and bone stronger, there is a risk of reducing heart health over the years. But this scenario happens only when your bodybuilding routine is intense and extreme. As a beginner, you will not only have to make significant changes in your lifestyle, but you also need the patience to see actual results. The training regimen will be different for every person depending on the age and overall health. It will take years of consistent training and discipline for others to improve their mass, strength, and tone, but the trainer also needs to consider the risk of injuries, especially if the trainee is still young. There are cases among a few bodybuilders who developed body dysmorphic disorder, causing them to think that they are not lean or muscular enough. This is rare, but trainees should be aware of the risks. The training is the least difficult part for beginners, because significant changes in the diet need commitment and discipline. The diet that will be recommended to a beginner will allow them to cut fat and gain muscle mass at the same time, but this can be complicated for younger trainees who still need calories and proteins to develop their bodies. Teenagers for example, are recommended to eat a balanced meal consisting of vegetables, fruits, whole grains, and lean proteins. They can still eat refined sugars and processed food, but they should always choose healthier alternatives. Supplements are not recommended for young trainees because their bodies are still developing, and the long-term health effects could be detrimental. Overall, bodybuilding is a beneficial fitness routine if your training routine and diet are appropriate for your age and experience. However, knowing the risks of overtraining, overexertion, and the use of supplements can help you make better choices to avoid such injuries and health problems.